Well I think I should make a start on this, so here is the first production company I have chosen to look at.. The company was best known for their animated TV specials, especially ones for the holiday period. 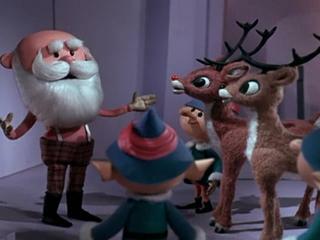 Most notably was their stop motion Christmas special of Rudolph the Red-Nosed Reindeer, which was released in 1964. This was the first of many animated TV specials the company produced that are still popular and well known to this day. 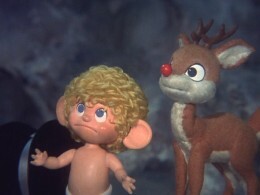 Many of the holiday specials are still broadcast every year, especially in the US. This includes the 2D animated special of Frosty the Snowman that was released in 1969 and also the sequel to the previous Rudolph special titled Rudolph's Shiny New Year, which was released 12 years after the original in 1976. Strangely enough, while researching the company I learnt that all the stop motion specials were animated in Japan. Just a fun fact for you! 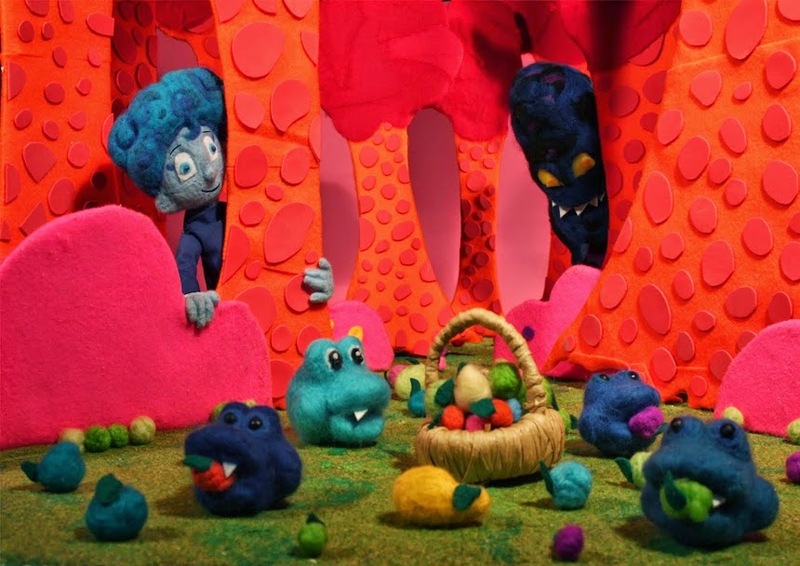 Now what I love most about this company when it comes to their stop motion productions, is the distinctive and unique style to the puppets and sets. They all have a handmade quality to them that I admire so much. Due to my chosen style of working, I love puppets that have a unusual texture that just makes you want to pick them up and touch them. Its all well and good puppets being smooth and polished, but with this look and feel to them you can see and FEEEEEEL the craftsmanship that went into making these characters, even if the style of them appears outdated compared to today's standards. 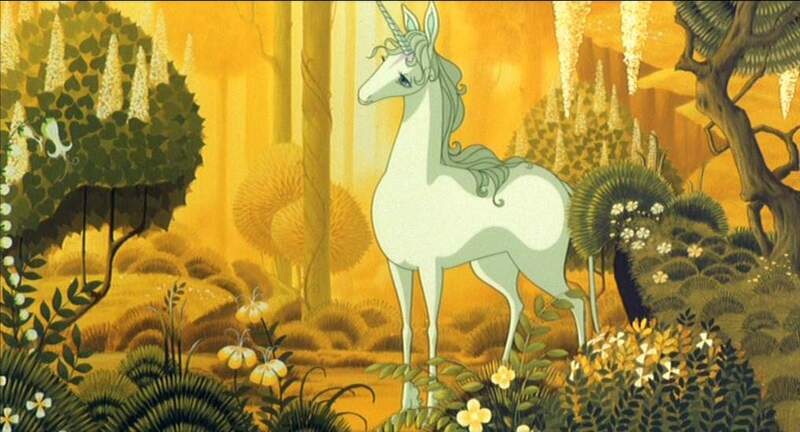 Although both shots are from different source material, the distinct style of animation is there. One thing I believe Rankin/Bass do so well with their traditional animation is creating atmosphere with use of lighting on the characters, and even the backgrounds they are situated in. This is one of the many qualities as to why I their work so much. Sad to say though but the company shut down it's production way back in 1987 as both founders split to pursue different things on their own. But despite this, their work in animation is still recognized and held in high regards to this very day and I feel this company deserves a good old mention on my blog for you all to see. Til the next post... CHEEEEEEROOOOO! Hi Amy! Thank you for that overview, it was a very interesting (and fun!) read. I'm sad to say that although I'm a child of the '60's, I'd never heard of them! Thanks for enlightening me! Leave a comment! Don't be shy!